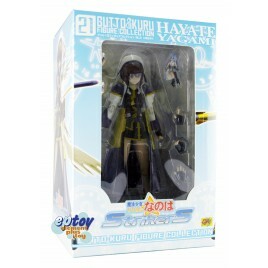 Alter 1/7 Pre-Painted Figure Magical G..
Alter Magical Girl Lyrical Nanoha StrikerS Takamachi Nanoha Summer Holiday Ver. 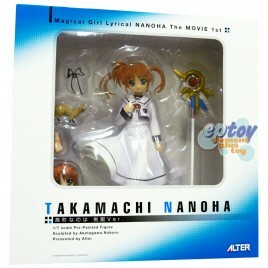 Alter Magical Girl Lyrical Nanoha Takamachi Nanoha Uniform Ver. 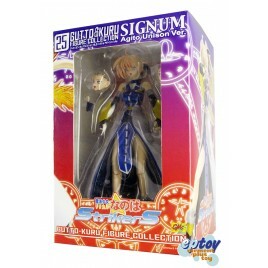 CM's Gutto-Kuru Figure Collection Vol.2..
CM's Gutto-Kuru Magical Girl Lyrical Nanoha StrikerS Signum Agito Unison Ver. 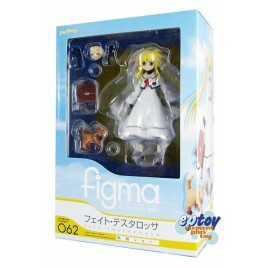 Figma 062 Magical Girl Lyrical Nanoha A's Fate Testarossa: Uniform Ver. 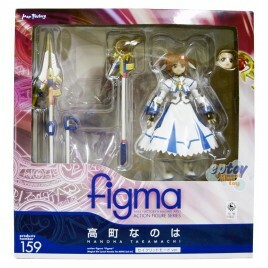 Figma Action Figure Series #062 Magica..
Figma 159 Magical Girl Lyrical Nanoha Nanoha Takamachi Sacred Mode Ver. 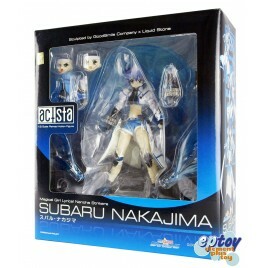 Figma Action Figure Series #159 Magica.. 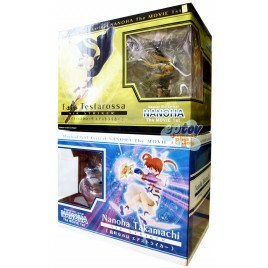 FREEing 1/12 Pre-Painted Figure Magica.. 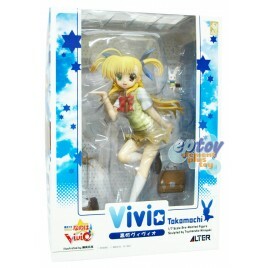 FREEing Magical Girl Lyrical Nanoha StrikerS Nanoha Takamachi Bunny Ver. FREEing 1/4 Pre-Painted Figure Magical.. 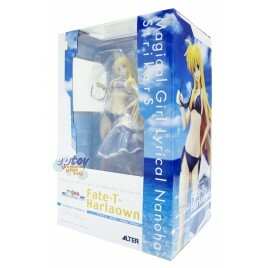 Gift Magical Girl Lyrical Nanoha Fate Testarossa Swimsuit Ver. Gift 1/4 Pre-Painted Figure Magical Gi..
Good Smile actsta Action Figure Magica..